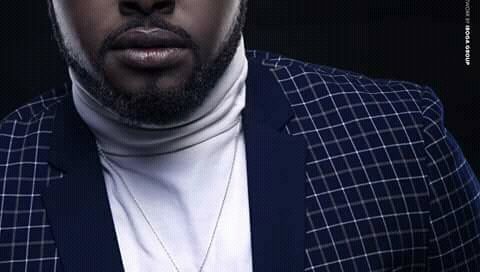 LOCKO Still To Release First Song Since Signing For Universal Music Africa. What’s Not Going Right? “Tenor Au PAPOSY!” The GOOD, The BAD and The “Wowo” Side Of The Concert! 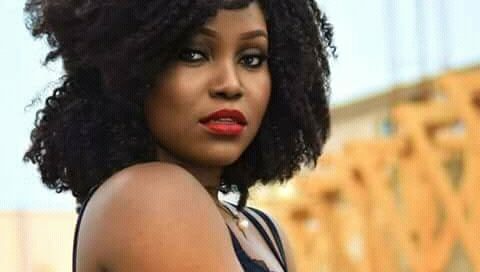 Cameroonian Singer Teety Tezano Signs With Sony Music Entertainment! 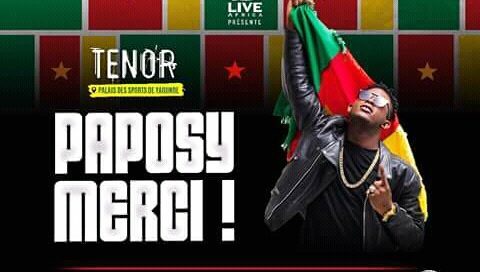 Are Cameroonian Record Labels Incapable Of Signing Young Cameroonian Talents? Music: TENOR: bientôt le King?